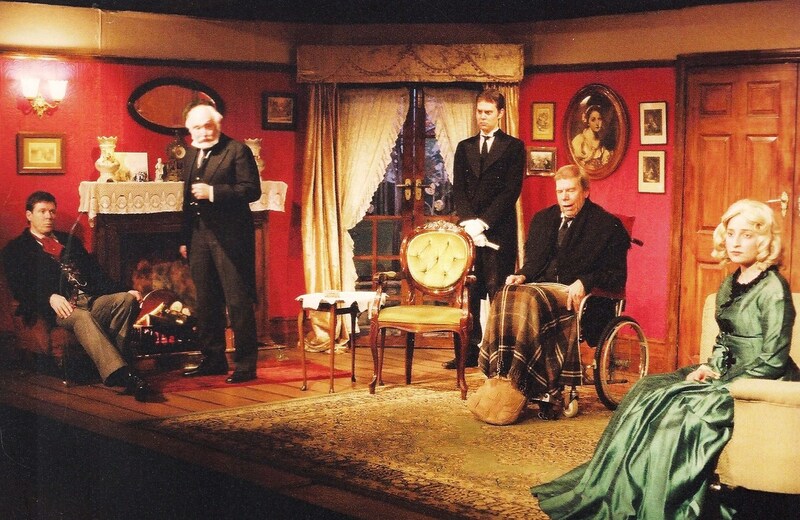 By Wilkie Collins, adapted by Constance Cox. Directed by Rene Hughes. 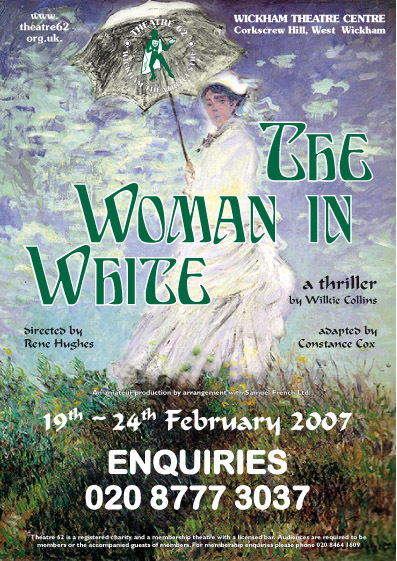 This production of The Woman in White was adapted by Constance Cox from Wilkie Collins’ 1860 novel. 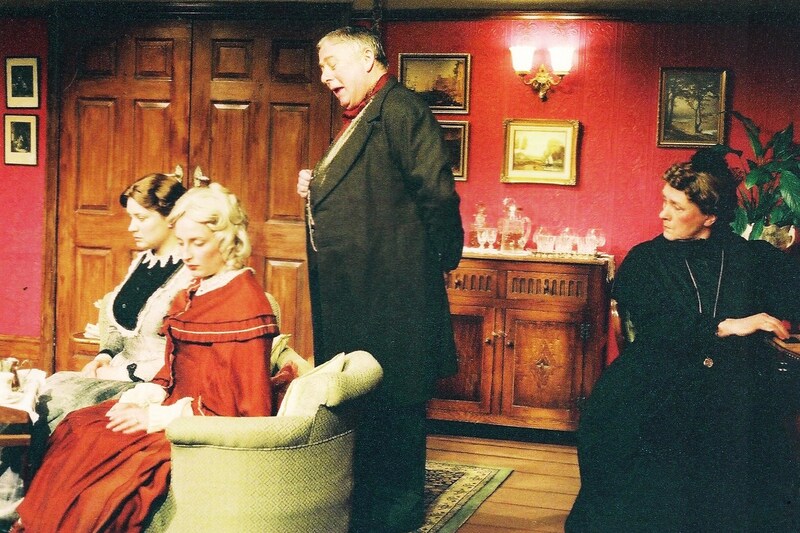 The story is considered to be among the first mystery novels and is widely regarded by many critics as one of the first, and finest, in the genre of ‘sensation novels’, focusing on subject matter such as kidnapping, insanity, forgery and seduction. 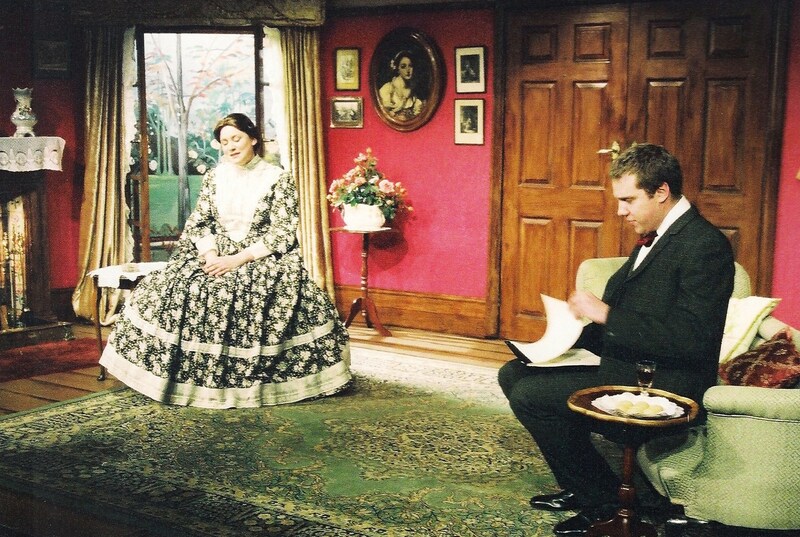 The play is set in the Drawing Room of Limmeridge Hall, Cumberland in 1861.